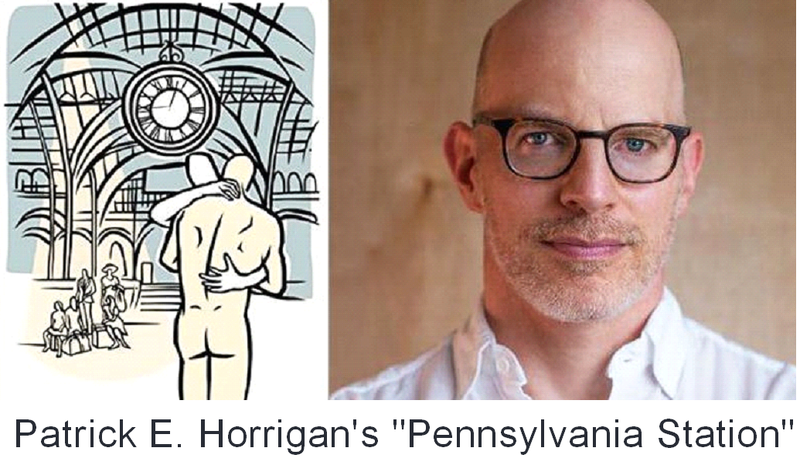 Later this month this month The History Project will be hosting a reading of Patrick Horrigan’s novel, Pennsylvania Station, that is free and open to the public but does require registering to ensure space will be available. You can reserve your space through Eventbrite. This entry was posted in Free Stuff, Gay, What'cha Reading and tagged BosGuy, Boston Guy. Bookmark the permalink.